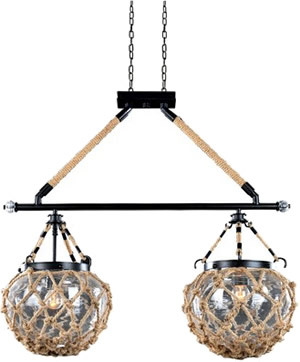 Width 25" x Height 31"
This collection transforms natural rope from a functional material to a unique decorative element adding color, texture, and material that contrasts nicely with the metalwork. 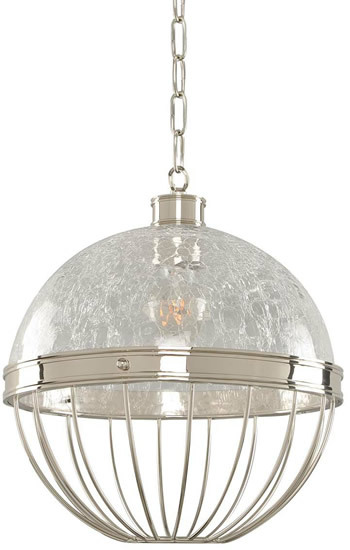 York pendants combine clear or smoked insulator glass with Polished Nickel or Brushed Pearlized Brass finish. The look of glass insulators, used in the mid 1800s for telegraph, telephone and electric power lines. 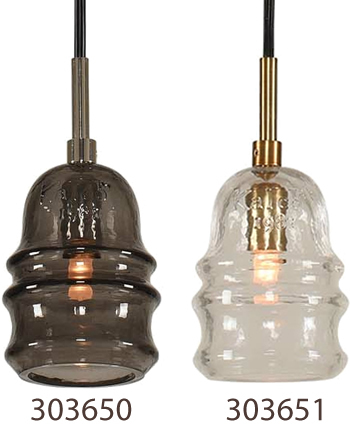 These early electric insulators, made of glass are highly collectible. 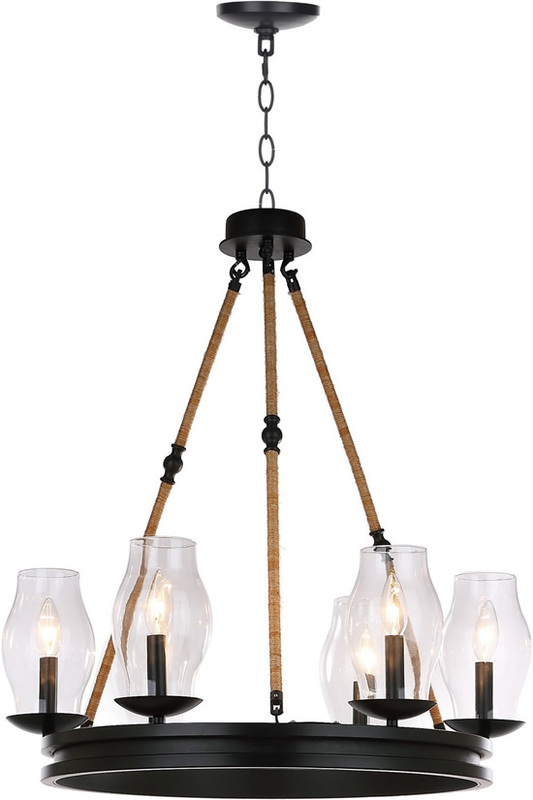 With the look of a glass fishing float or buoy, the Kalco Hatteras Collection fits beautifully into your beachside cottage or brings the shore to your home anywhere. 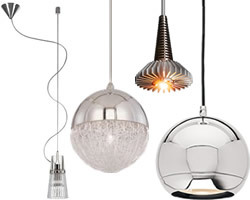 The glass floats come in round or oval and are wrapped in natural string. 30" H. x 24" Dia. 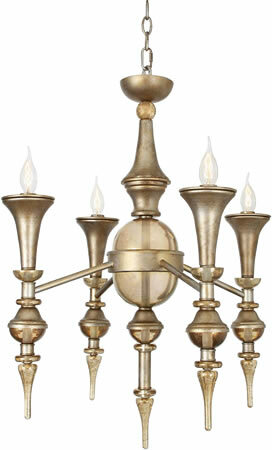 (4) 60w Decorative Visible Filament Candelabra or equiv. 30" H. x 33 1/2" Dia. 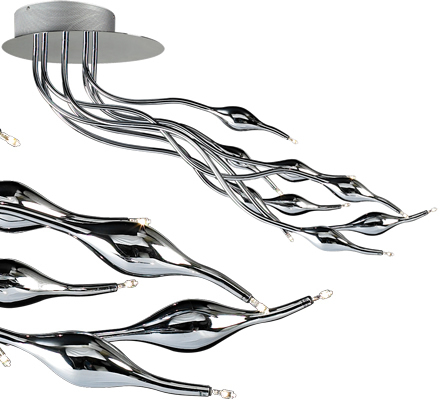 (8) 60w Decorative Visible Filament Candelabra or equiv. 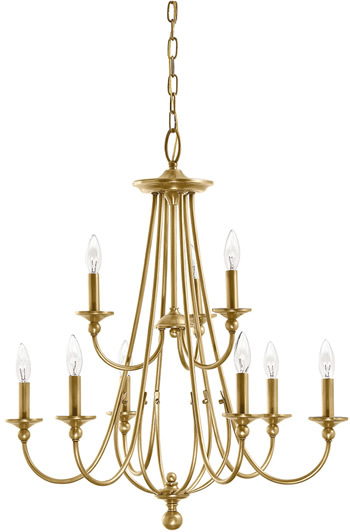 The Carmell Brass Chandelier is tasteful and elegant with brass candlesticks to provide a classic look that brilliantly illuminates your home. 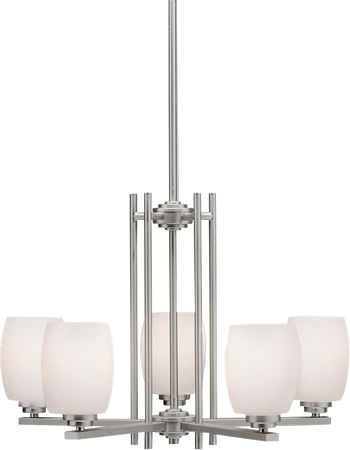 Named after famed furniture designer Eileen Gray, The Eileen Collection features a clean, straight linear construction with simple glass for a style that is as unique and contemporary as Eileen Gray's. 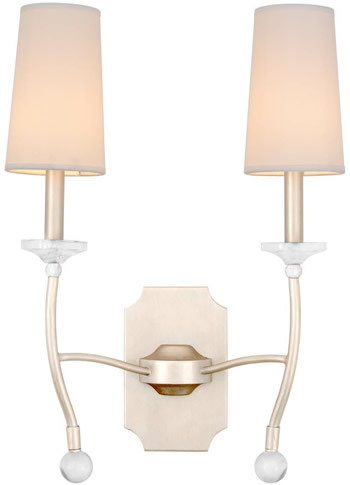 The warm, antique elegance of Olde Bronze finish complements the umber etched glass perfectly. 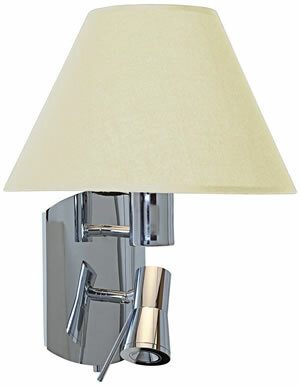 Satin Nickel adds a fresh, weightless elegance to give the Eileen Collection added ambiance that is ideal for today's ever-evolving aesthetic. 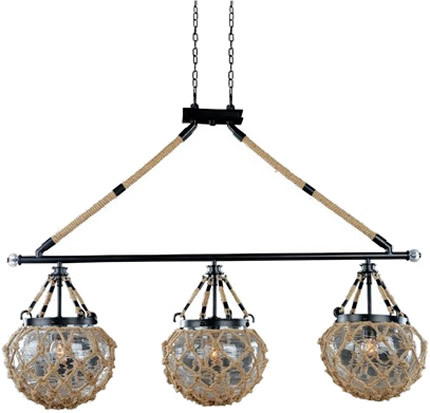 The 5-light chandelier comes complete with 91" of lead wire. 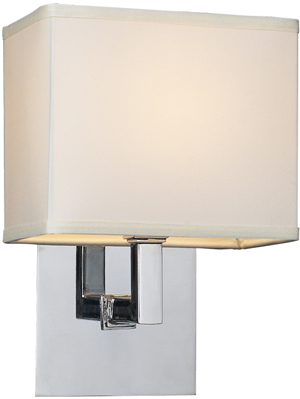 The glass may be installed facing up or down allowing for additional lighting versatility. 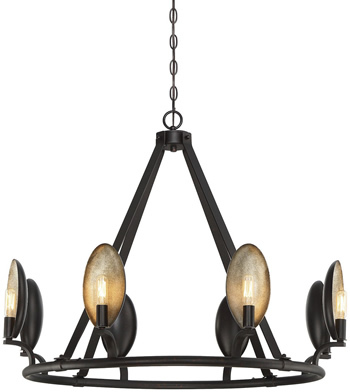 Bring any design full-circle with this black 25-inch diameter adjustable chandelier. 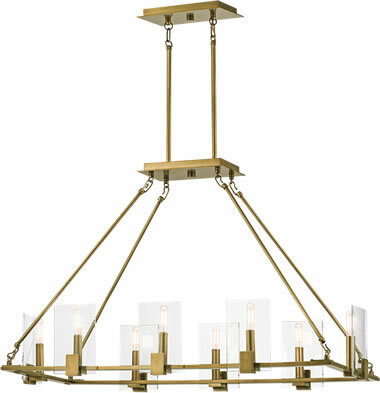 Its generous metal frame and classic glass lanterns bring the decadent glow of modern luxury to the dining room, or transforms a living room into a sophisticated haven. 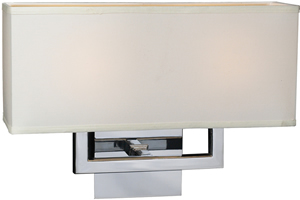 Width 44" x Height 26"
Supplied with magnetic dimmable transformer. 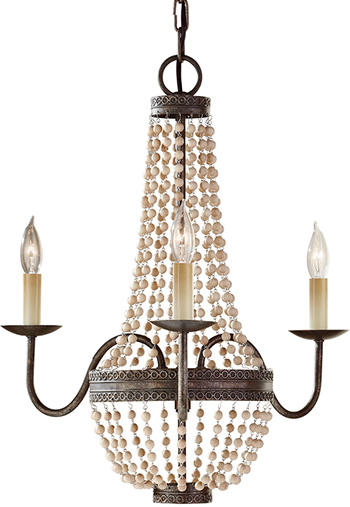 The Charlotte mini-chandelier light from Feiss has a vintage silhouette contrasted unexpectedly with unfinished, natural wood beads and evokes a French Market feel. 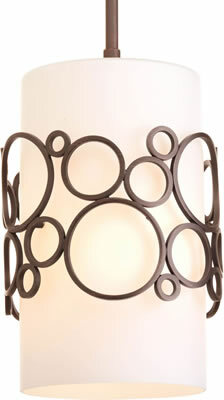 Ivory candle sleeves complement the natural color scheme of the Peruvian Bronze finish. 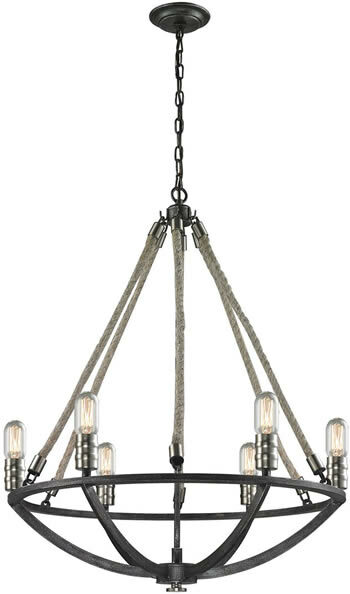 Height: 24" x Width: 29"
With an airy, geometric style and a design that amplifies the exposed-bulb light, the Savoy House Prado 6-light chandelier is sure to please! Finished in oiled bronze. 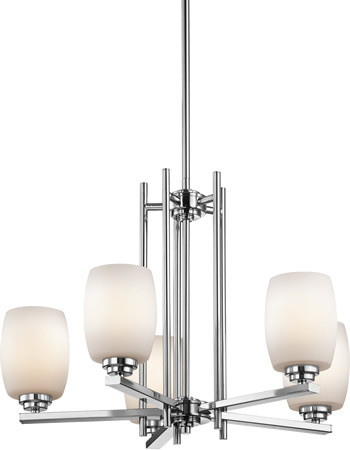 Height: 27" x Width: 35"
With an airy, geometric style and a design that amplifies the exposed-bulb light, the Savoy House Prado 8-light chandelier is sure to please! Finished in oiled bronze. 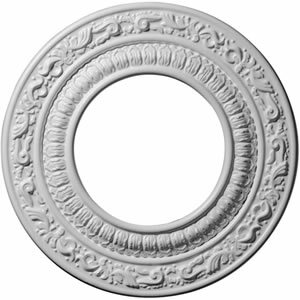 Width 8" x Height 11.5"x Extension 6"
Width 16" x Height 12"x Extension 6"
Width 32" x Height 8.5"x Extension 9"
An upscale transitional design to complement many bath renovations. 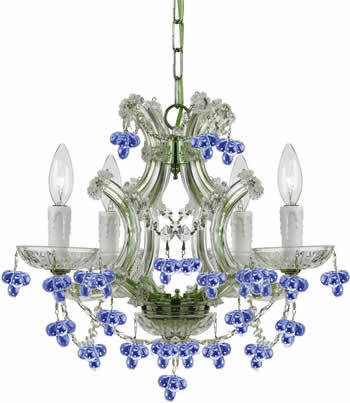 Mouth blown etched opal glass shines at the forefront of a stunning natural seashell mosaic artfully tiled by hand for visual depth and attention to detail. 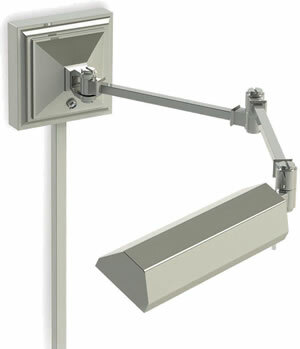 Mount vertically or horizontal for various locations and applications. 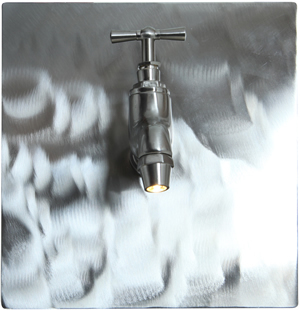 This whimsical LED light looks like a vintage water tap. 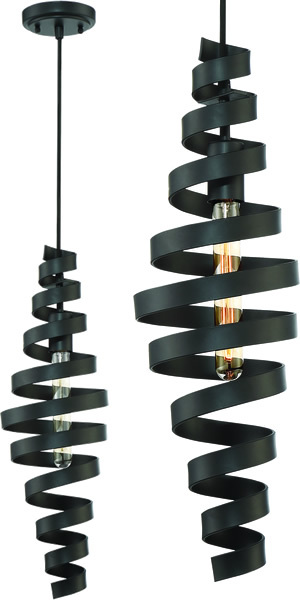 Height 8" x Length 8" x Extension 5"
Height 15.75 to 129.75" x Breadth 2" x Length 8.75" x Diameter 11.81"
Signata makes simplicity an art form with our 8 Light Linear Chandelier. 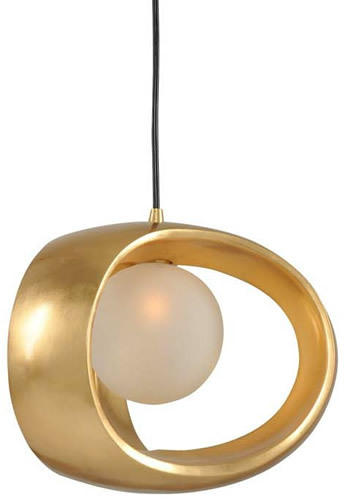 The design comes to life with circular curves and crystal clear glass paneling that gives off a shine. 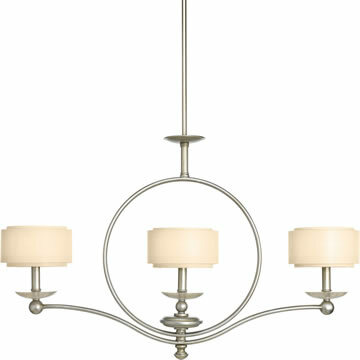 For a soft and contemporary style our Chandelier is available in a Classic Pewter finish or a Natural Brass finish. 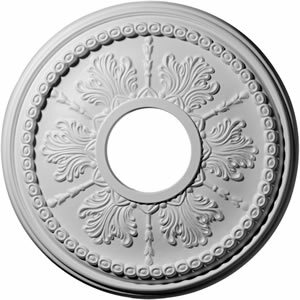 Height 14.25" x Diameter 15.25" x Extension 9"
Simple and unadorned, the Belgrade Collection is a perfectly understated design. 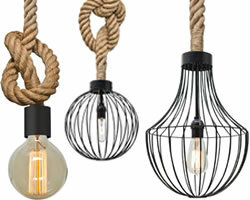 You can catch a glimpse of the vintage filament bulbs through the grill-like styling of the barred shade. 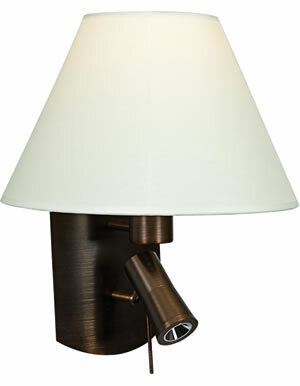 The western bronze finish on the open-strap arms and fixture body coordinates well with many existing finishes. 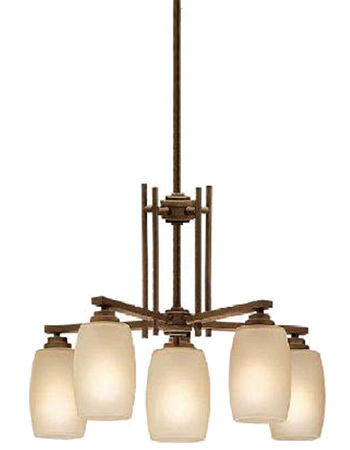 Width/Diameter: 36" x Height 21-1/2"
The Ashbury Family offers mini-pendants, hall & foyer pendants, chandeliers, and wall bracket fixtures. 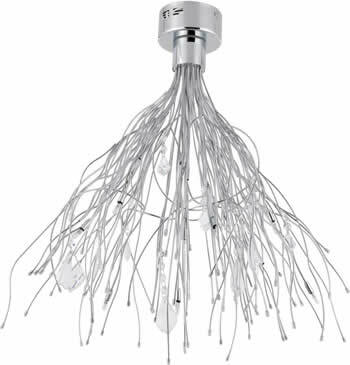 Contrary to its classical design, Hemmingway conceals the most current generation of high color rendering LED arrays which ensure even light distribution and comfortable task illumination. 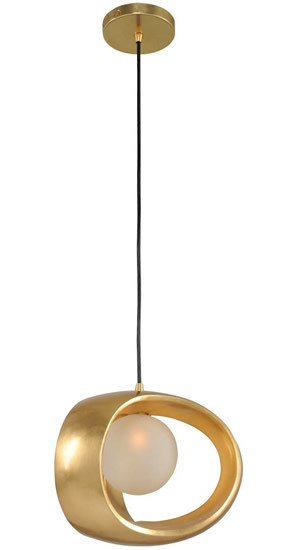 Every joint swings to deliver light wherever needed. 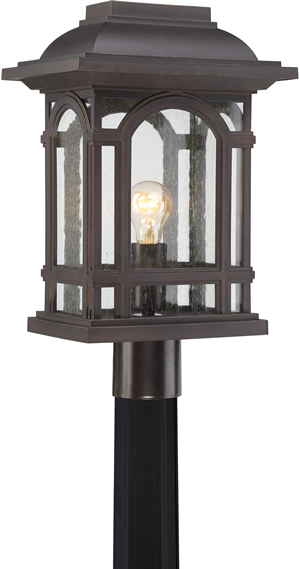 Offered in four classic metal finishes matching the Hemmingway LED picture light. 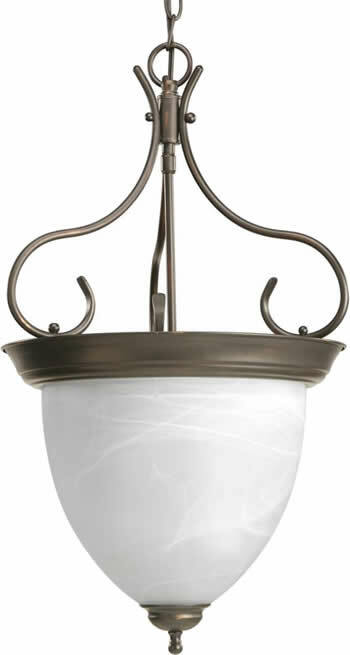 Dimensions: Tall: 130.5" x Wide: 6.75"
Width 16.5" x Height 16"
Chain or Rod Length: 36"
Four-light foyer with swirled alabaster glass and scroll arms. 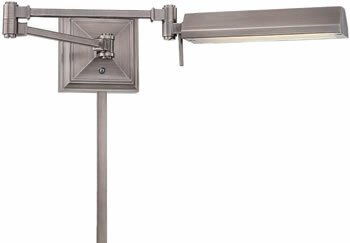 Perfect in entry ways, kitchen islands and hallways. 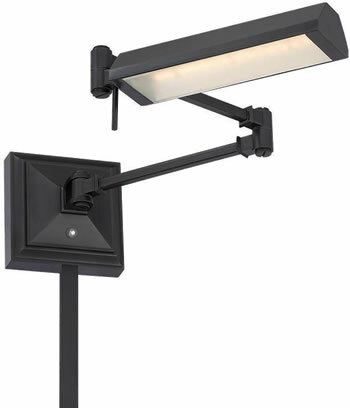 Tall: 25.88" x Wide: 15.88"
Width/Diameter: 8" x Height 12-3/4"
Simplicity and function are the highlights of the Sway task lamp. 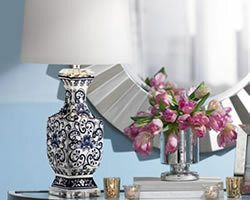 The flat base and shade are painted blue-gray and is accented in gold. 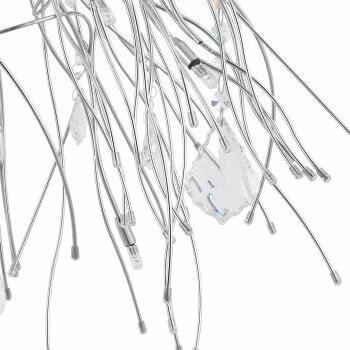 The coiled arm offers the versatility to bring the light where you need it and the LED light source saves energy. 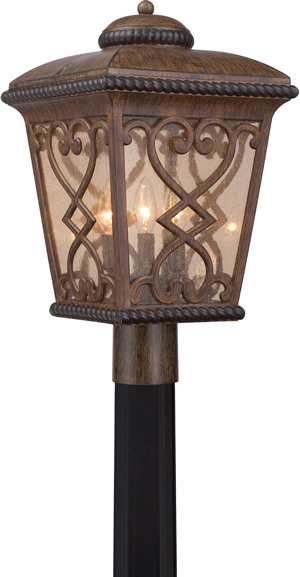 Reminiscent of the iron details often seen in the most loved areas of New Orleans this historic design casts a warm glow to welcome visitors to your doorstep. 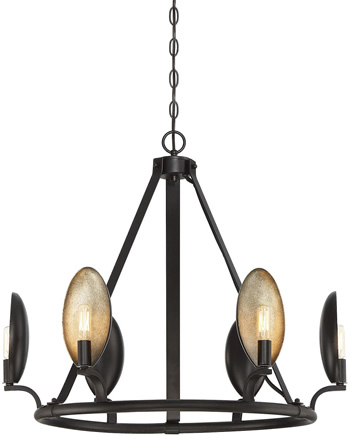 The stunning Antique Brown finish features a lot of depth and many striations in hues of brown and black that come together to create a truly unique color palette. 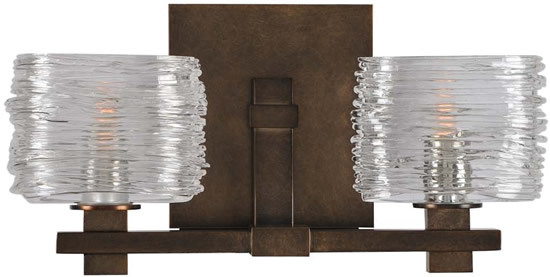 The amber seedy glass gives the appearance of time gone by and is accented by the lovely scrolling details throughout the base. 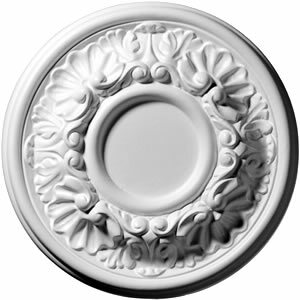 A neutral design suitable for a variety of homes the Cathedral Outdoor Series is stylish yet classically understated and is the perfect addition to the Coastal Armour Collection. 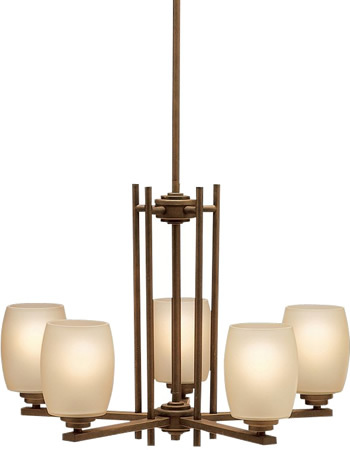 The clear glass is lightly seeded allowing for a brighter output of light and the Palladian Bronze finish complements the strong lines and arches of the fixture.